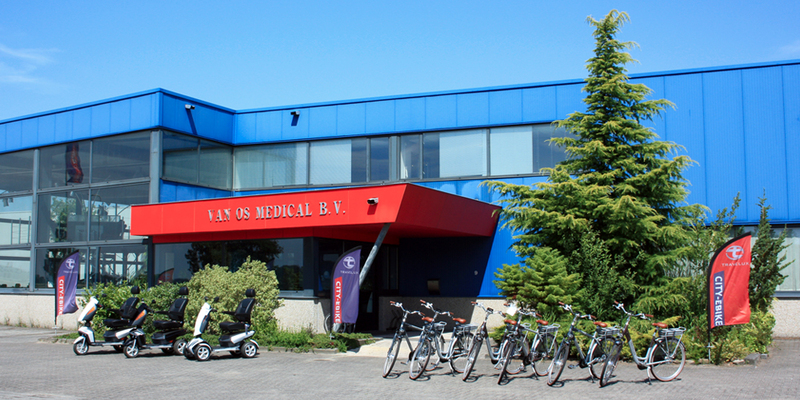 Van Os Medical has several locations. On one of our locations in Steenbergen we have started a pilot store. The purpose of our pilot store is to introduce new concepts in the market and here it's possible to test our products. Market Experience: by introduct honor in the pilot store new concepts we can market to get acquainted with the new product. The focus of our pilot store is this new products. So we can deepen our product range, expanding and adding new products to our existing product range. If you like to take a look at our pilot store, please contact us to make an appointment.